Dr. Siva S. Yadlapati attended medical school at Andhra University Medical College. He completed his residency at the University of New York, Suny Health Science Center in Internal Medicine. 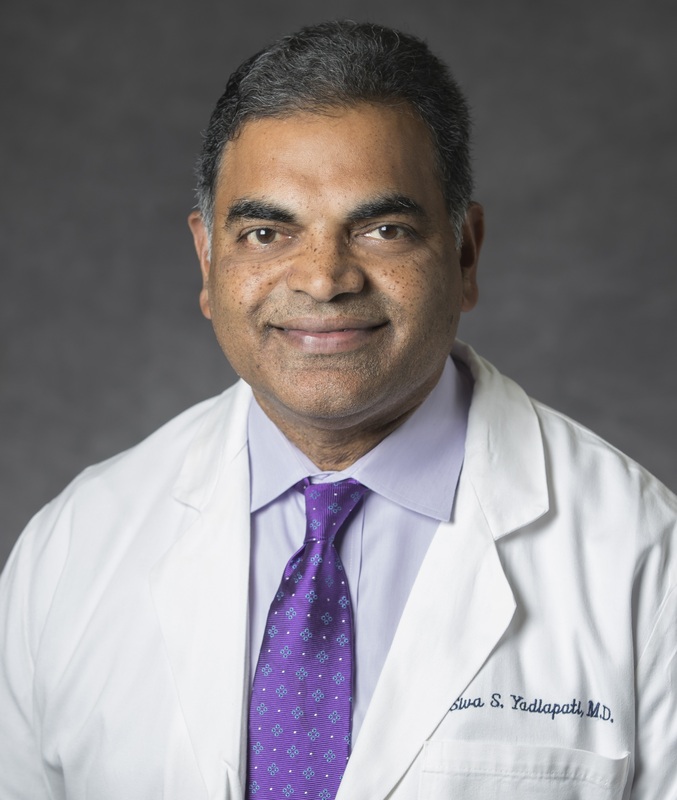 Dr. Yadlapti continued his education with Fellowships in Hematology/Oncology at Downstate Medical Center and the University of Connecticut Health Sciences Center. He is an active member of the American Society of Clinical Oncology, East Baton Rouge Parish Medical Society, Louisiana State Medical Society and the Louisiana Oncology Society. To schedule an appointment with Siva S. Yadlapati, please call 225-658-4400.